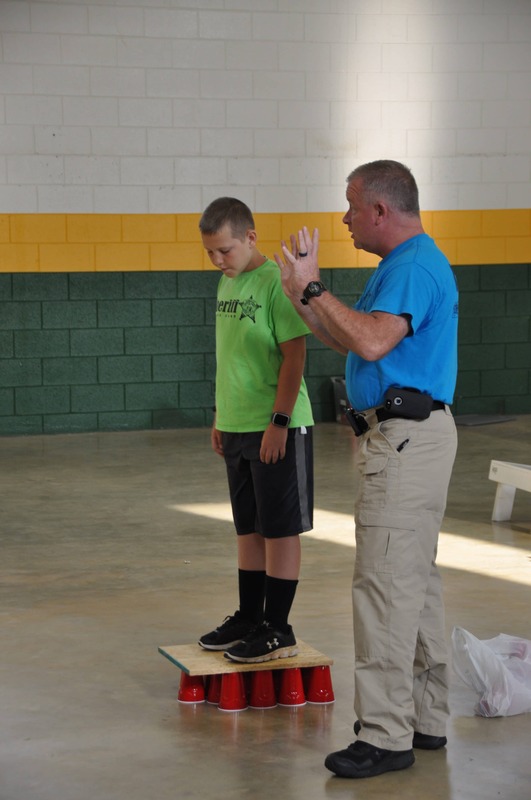 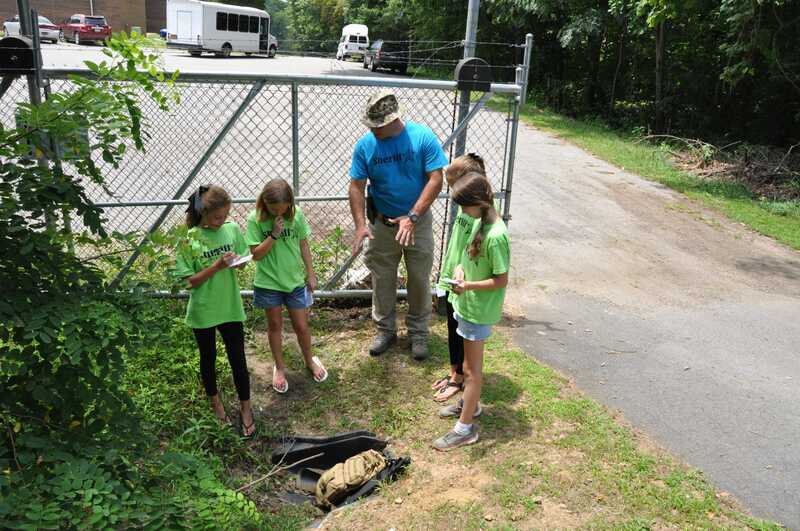 The first Haywood County Sheriff’s Office summer camp for Haywood County kids ages 10-13 years old, concluded Friday with a graduation ceremony at the National Guard Armory in Clyde, which served as the home base for the camp. 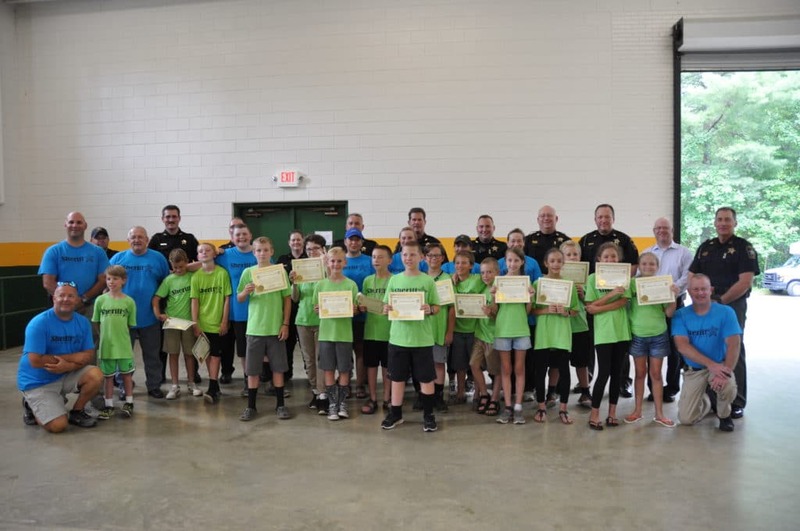 Haywood County Sheriff Greg Christopher, camper families, several deputies and volunteers applauded the 19 campers as they received their certificate of completion, recognizing their deepened understanding of the camp’s key core values: integrity, honesty, respect and teamwork. 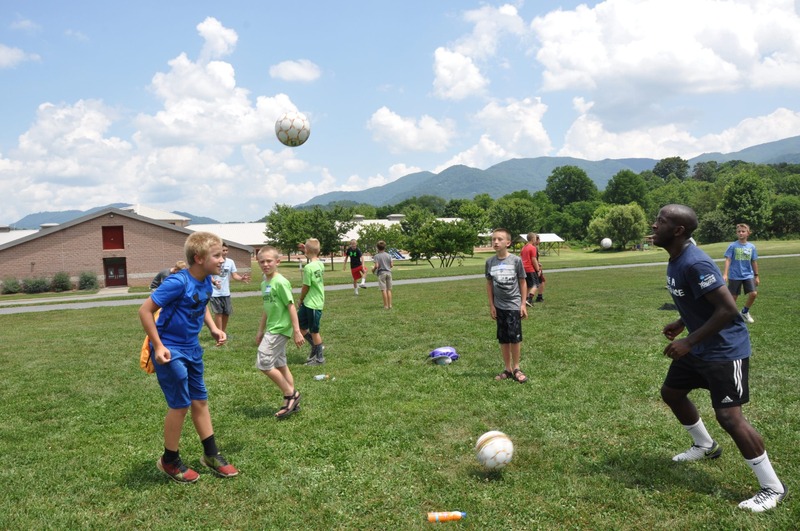 This camp, which was free of charge to campers and fully funded by community donations/ sponsorships, took place July 9-13, 2018. 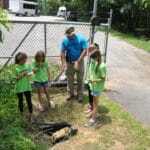 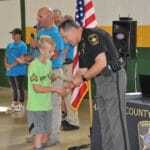 Throughout the week, campers went on several field trips and saw a variety of law enforcement demonstrations. 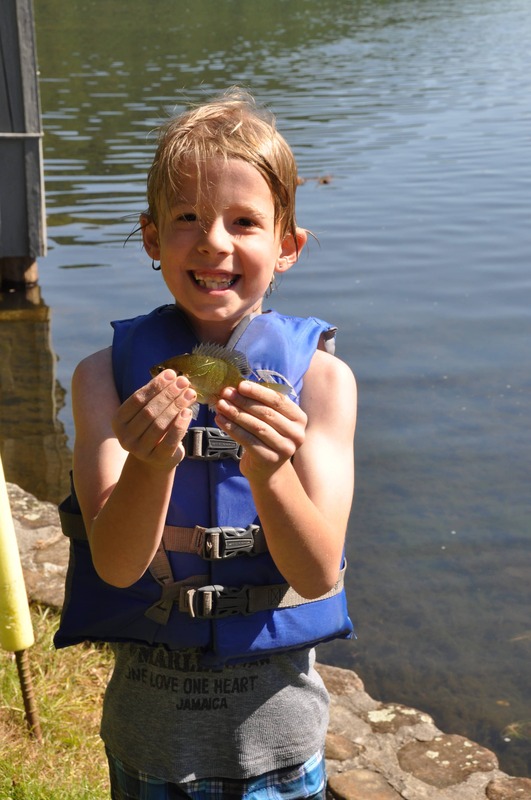 From paddle boarding, kayaking, canoeing and catching their first fish (in some cases) at Lake Logan, to acting as detectives in two mock crime scene investigations- campers had a wide variety of learning opportunities. 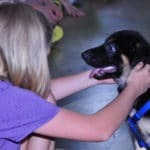 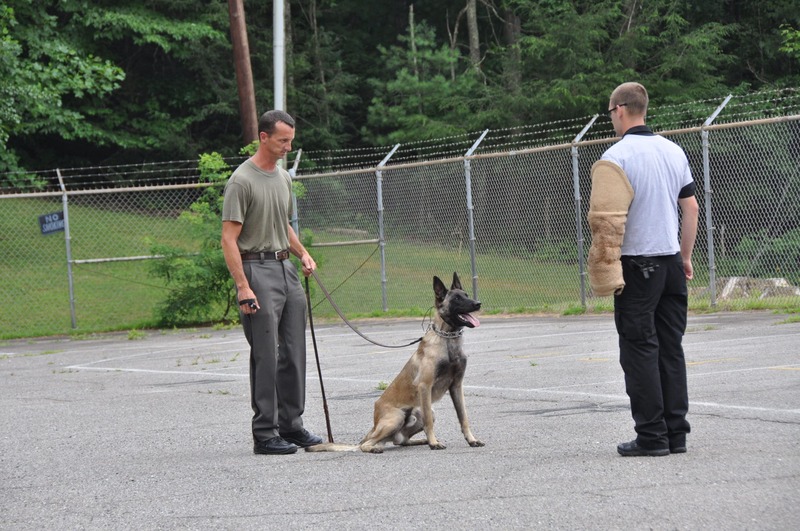 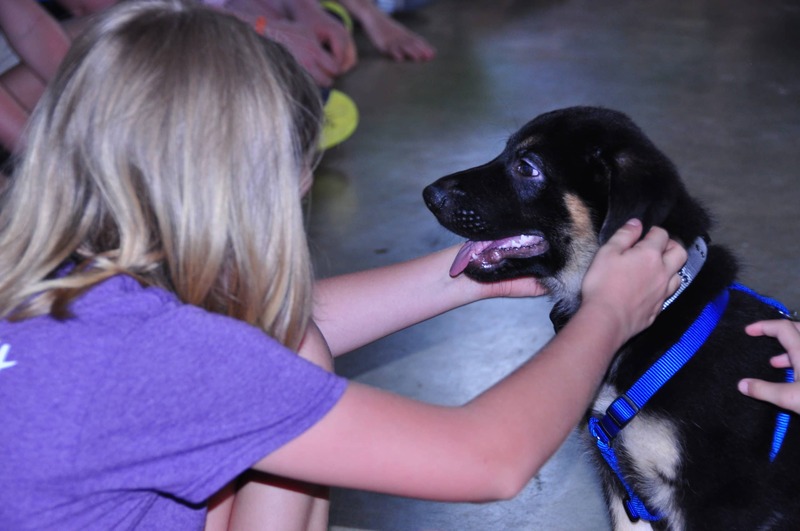 Drug prevention education was a key part of camp, especially during the various K9 demonstrations. 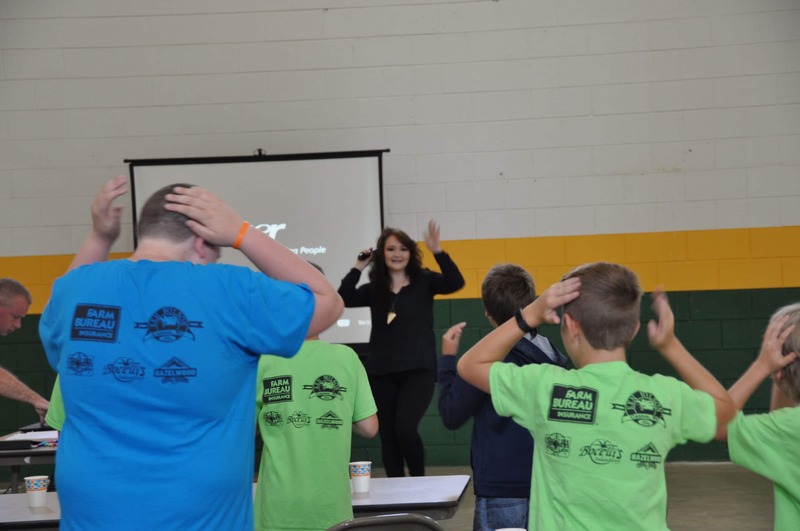 Special guests to camp were country music artist McKayla Reece and soccer player Elma Nfor, who both gave powerful, fun and interactive presentations on bullying and self-esteem. 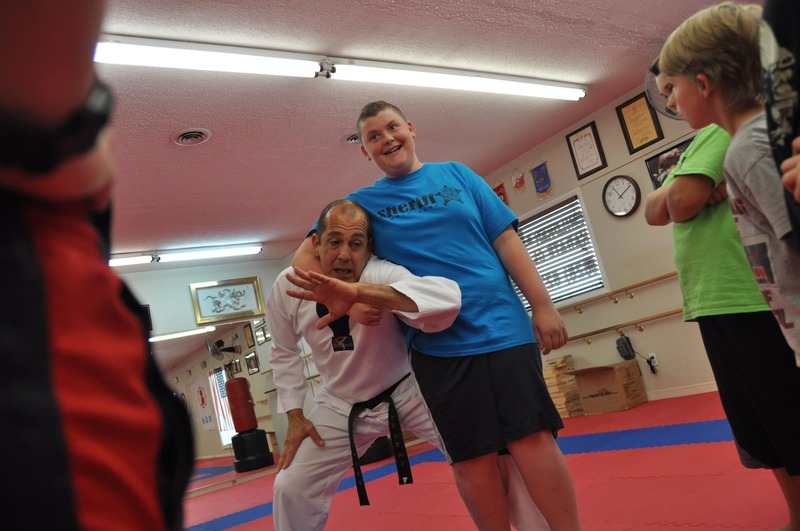 Also, Headmaster Marshall Hale with SafeKids USA/ Blue Dragon Taekwondo offered a morning of training to the campers. 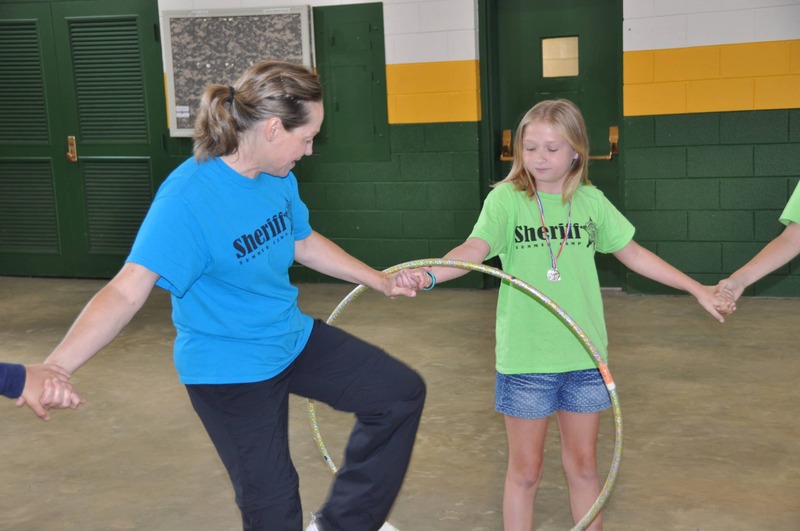 The Sheriff’s Summer Camp was designed to create a positive relationship between the kids of Haywood County and law enforcement. 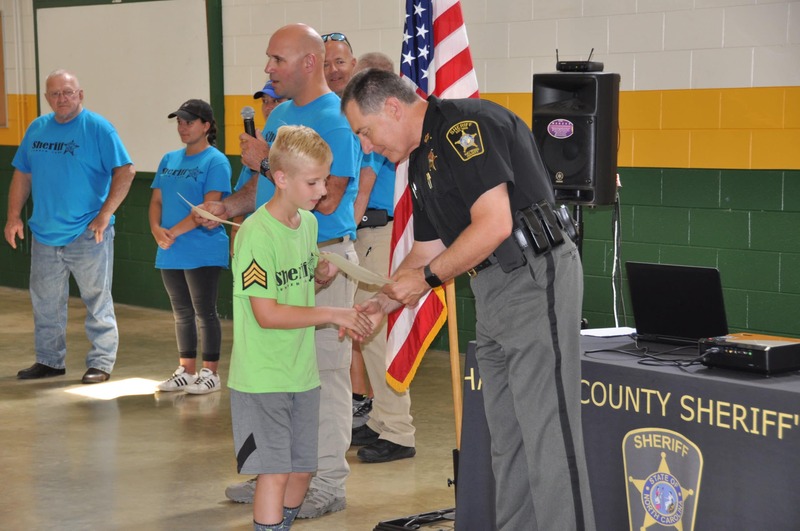 “There are so many different roles a law enforcement officer has in the community today and we hope that if anything, when one of these kids is faced with a tough decision in life, maybe they will remember these interactions they had at camp, and they choose to continue on a productive path in life,” said Sheriff Greg Christopher. 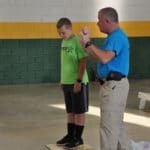 “Maybe it was the K9 demonstration day that makes a lasting impact, when Sergeant Trantham showed these kids up close what some of these dangerous, destructive drugs look like, telling them to never touch it and everything it can do to their life. 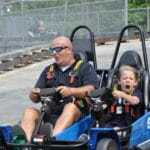 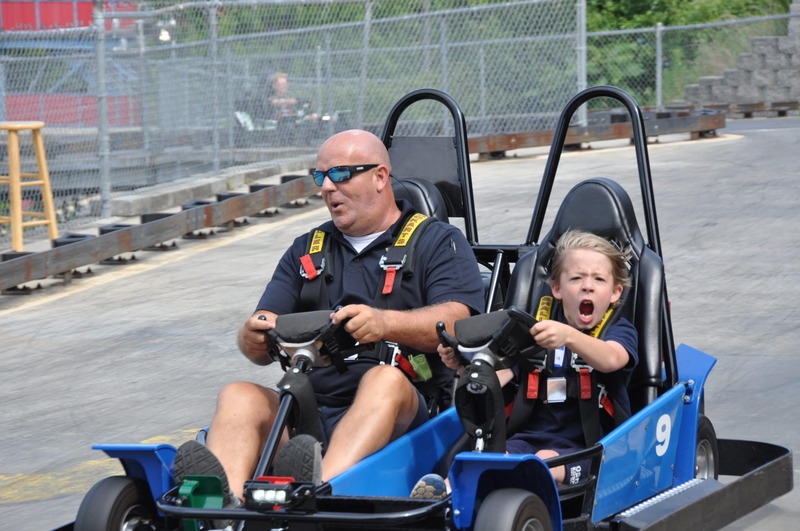 Maybe the kids will simply remember the fun time they had riding in go carts with our deputies. 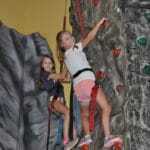 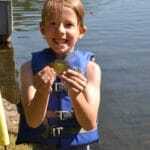 We are incredibly thankful and so lucky to have so much community support to make this camp happen,” Christopher said. 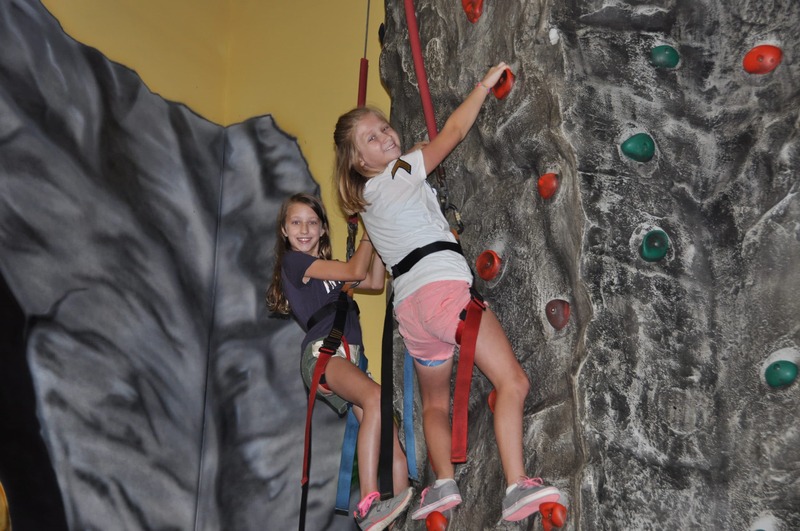 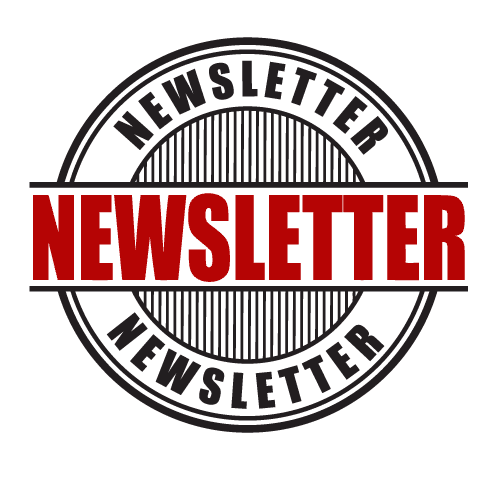 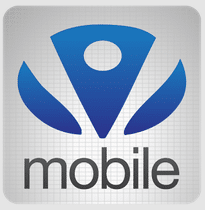 Sign up for classes today!